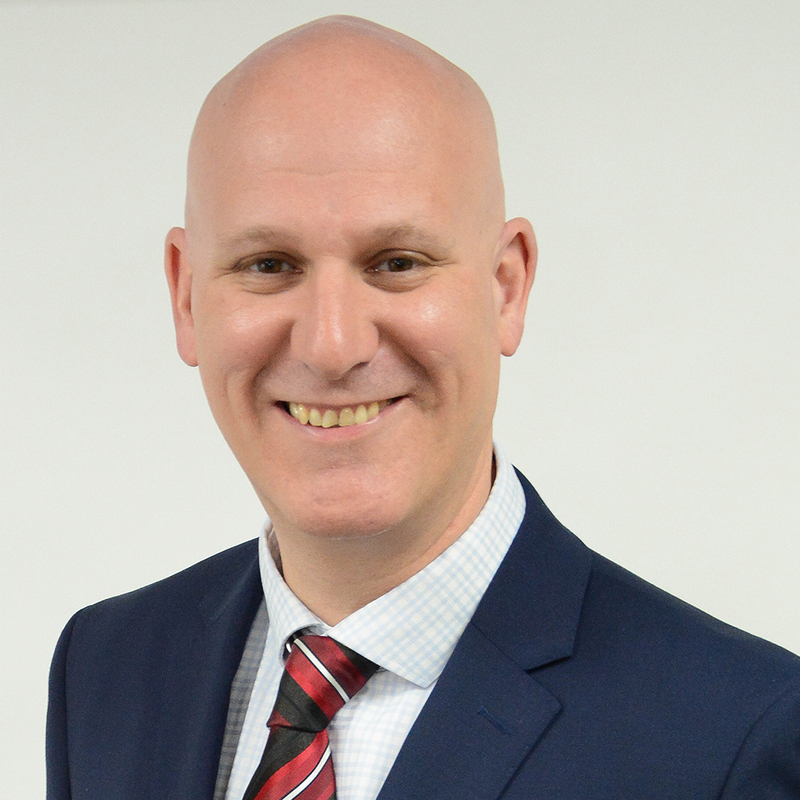 Tony is the founder and Chief Executive at Vantage Business Solutions, with over 18 years’ experience of helping housing providers transform their organisations, reduce costs and become more efficient. Tony provides strategic consultancy and mentorship to the executive team of some of the UK’s leading social housing providers. Prior to setting up Vantage, Tony held many senior appointments in the private sector including Finance Director with BAe Systems and Johnson Controls Automotive, heading up lean implementation teams across Europe and the US with Toyota and Ford Motor Company. Tony has established a Performance Improvement Club for social housing Finance Directors to share learning, provide access to sector experts and achieve genuine business improvement. In addition, Tony developed Global Accounts Plus in 2015, an online financial performance comparison tool that allows for unprecedented insight into the sectors financial performance and enables finance directors to compare themselves to their peers. Tony is a qualified accountant and an experienced business consultant, speaker and trainer in Performance Improvement techniques. His work has featured in CIPFA, CIMA, ACCA, Housing, Property Maintenance and Financial Times publications. Tony is a regular keynote speaker and contributor to sector events. Rob is the Operations Director at Vantage, and has extensive experience leading transformation projects in Repairs and Maintenance and Asset Management. Rob helps housing providers to deliver significant savings and more importantly, leaves them with the insight and experience to continuously improve. Rob does this by providing them with insight and approaches for buying better and working smarter. Rob is an expert in helping teams to effectively embrace change and engaging them in new ways of working. Rob has established, and facilitates a strategic forum of Repairs & Maintenance directors who regularly share best practice in Asset Management. Rob is a frequent speaker at social housing conferences and regularly writes articles and blogs on transformation and R&M for sector publications. 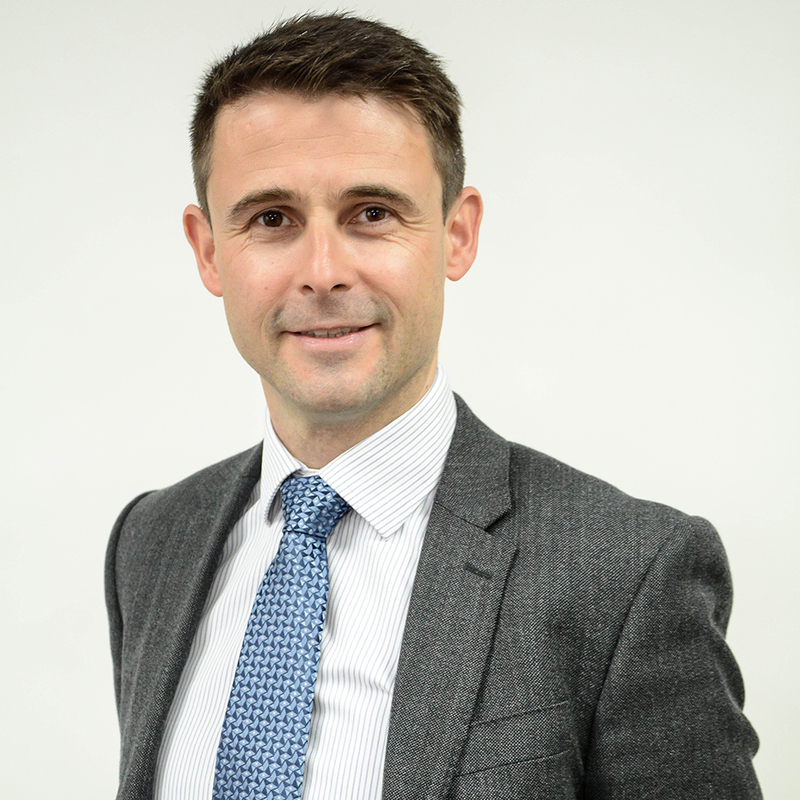 Rob is a qualified accountant and prior to moving into consultancy held various senior Finance roles in the Engineering and Property Sectors in the UK and Australia. Malcolm is the Chairman of Vantage Business Solutions, joining in early 2005. Malcolm provides leadership support and mentorship to the executive team. He spent 14 years in local government, before entering Parliament in 1979 where he served for 18 years. He was Chairman of the House of Commons Select Committee for Education from 1988-97. Since leaving Parliament, he has held a number of non-executive directorships with SMEs, two as Chairman. 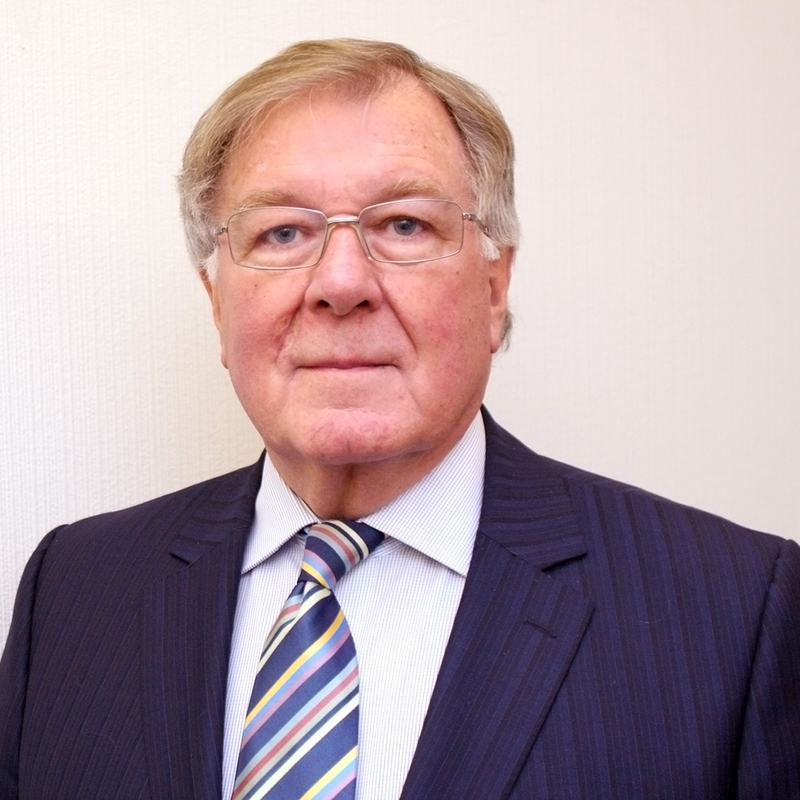 In September 2009, he was appointed as Chairman of the Birmingham Local Education Partnership, overseeing an investment programme in new or refurbished schools of £1.2M. He was Pro-Chancellor and Chairman of the Board of Governors of Liverpool John Moores University. Sir Malcolm was knighted in HM. The Queen’s Birthday Honours List in 1992. Neil is Director at Vantage, with over 15 years’ experience of delivering consultancy projects across the housing sector. Neil was at Vantage at its inception in 1999 and has delivered on large scale transformation projects. 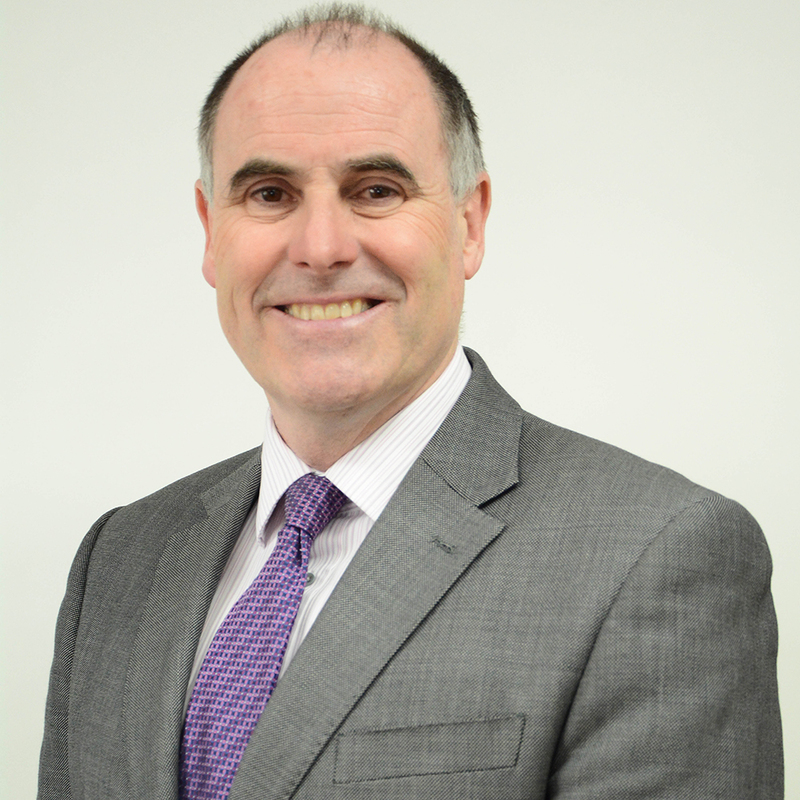 Neil is a highly skilled consultant who loves to help clients shape and then fulfil their organisational ambitions. He is a qualified accountant and has held several senior finance roles in the private sector. He is a member of the Chartered Institute of Management Accountants and a qualified coach, highly skilled in engaging teams in change programmes.